After graduating from a top 10 business school in France, Sébastien Sabic has been a top online player, considered one of the biggest winners in online poker history. In late 2013, Sébastien annonced his withdrawal from the high stakes tables, in order to focus on his Business Angel activity through SV Stars Venture Capital. 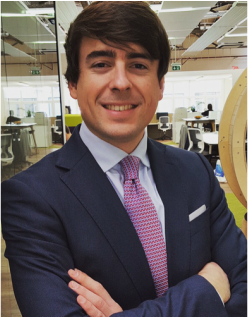 Based in London, Sébastien could help you grow your business in the U.K. Following a Master Degree in Finance from a top business school in France and after having worked years in venture capital and private equity financial services, Nicolas joined the House of Startups to support entrepreneurs with their growth fundraising. Based in Luxembourg, Nicolas could help you grow your business in BeNeLux.